Don Felder is best known for his work as the guitarist for the Eagles. He fell in love with music when he watched Elvis Presley on the Ed Sullivan show as a child and was heavily influenced by rock & roll. As a student at Gainesville High School in the 60s, Felder gave guitar lessons to none other than Tom Petty and they are pictured together with their childhood bands in the 1966 yearbook. 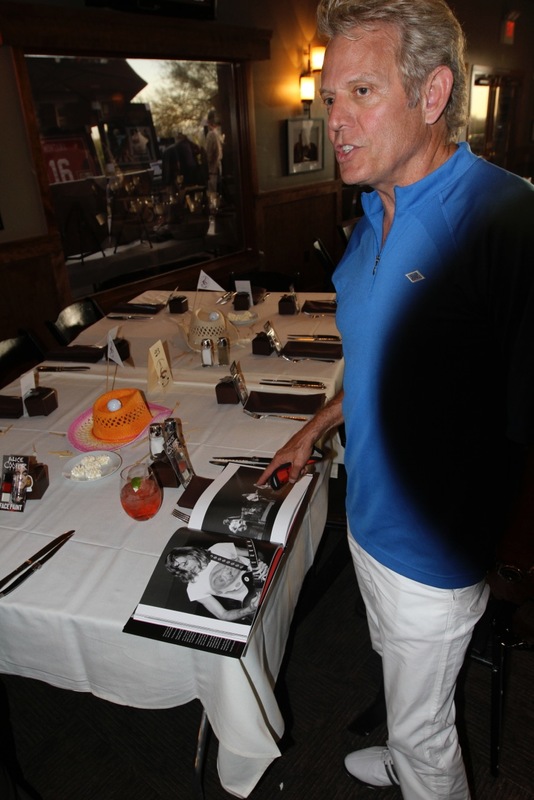 During his teenage years, he also met Bernie Leadon (who later founded the band Eagles). He met the rest of the Eagles through Leadon years later when he was called on to add his improvisational guitar work to the song Good Day in Hell. 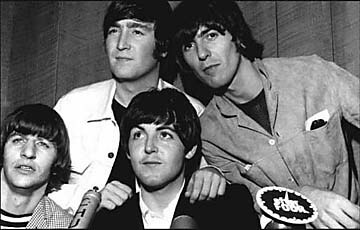 After recording for the track, he was invited to join the band the next day and the rest was history. He went on to write some of their greatest hits including the iconic Hotel California. 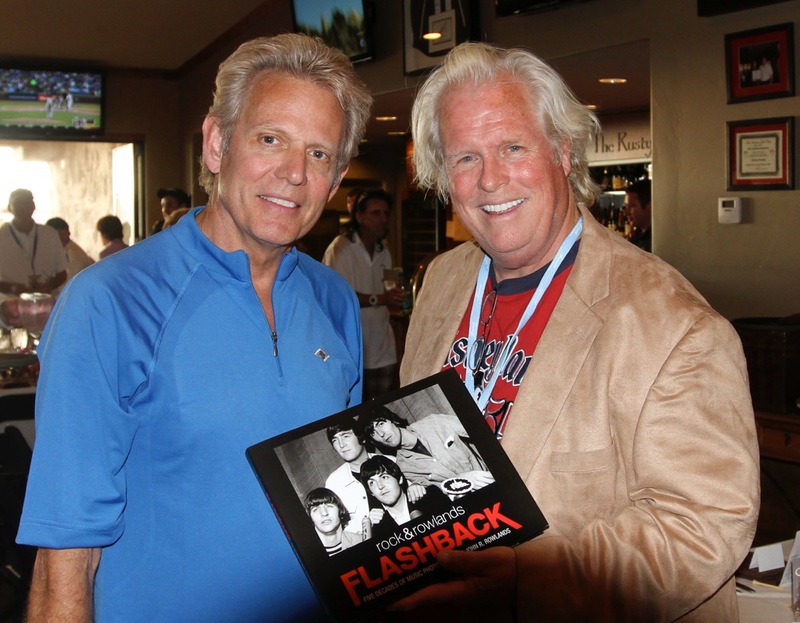 Eagles are pictured in Rock & Rowlands Flashback; below, Don Felder appears with the book and John Rowlands.